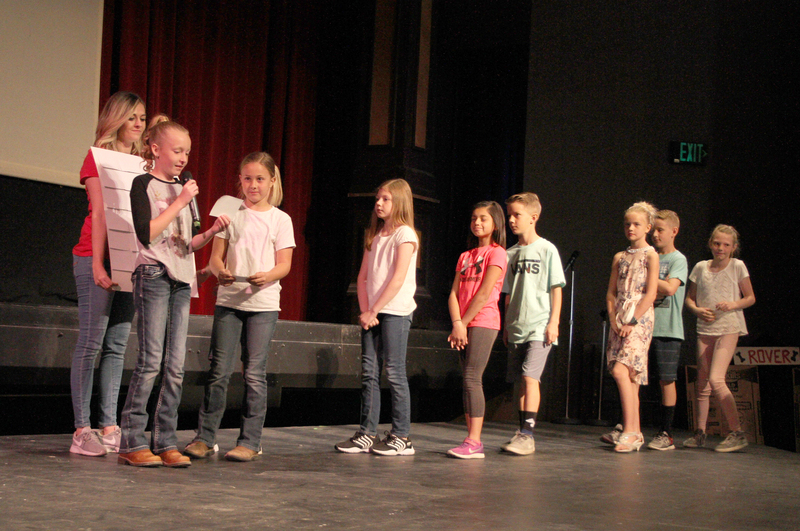 CEDAR CITY — Representing the culmination of a year-long project, approximately 350 elementary students from Iron Springs, Enoch, Three Peaks and North Elementary participated in artsFUSION’s “Storytelling Festival” at Southern Utah University at the end of April. The project started in the fall of 2017, when Donald Davis and Eliot Wilcox from Timpanogos Storytelling Institute held a workshop at Southern Utah University for elementary teachers and university students. A group of six SUU education students worked with classroom teachers over the school year to prepare for this festival. If we want students to remember content knowledge and facts, or have empathy for their classmates, or understand social norms, or even create positive, successful narratives for their lives, we can do that seamlessly through story. Stories capture attention, build emotion, and fix information in our minds. I tell students and teachers alike that if you want to have influence – to help others think what you think and feel what you feel – there is no better brain hack than a compelling story. SUU education majors used their own interest and experience to develop and explore storytelling through a variety of projects. The elements of plot, character and emotion were integrated into the classroom through puppetry, visual arts, vocal performance, theater, and dance. Emma Coombs Cole, an SUU education major, said that while sometimes being a teacher feels impossible, the Storytelling Festival provided a good reminder of why she is going into education. Alisa Petersen, Beverley Taylor Sorenson Endowed Chair of Elementary Arts Education, said she was excited to be able to celebrate the creative work of so many elementary students and their teachers. 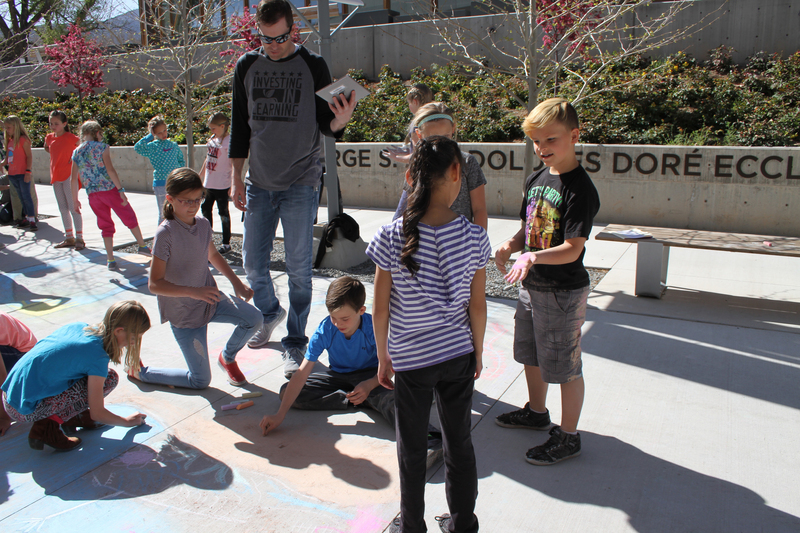 artsFUSION was created in the SUU College of Education and Human Development through a generous endowment from the Sorenson Legacy Foundation with the goal of increasing the quality and quantity of children’s arts education experiences in Southern Utah. With additional support from the Beverley Taylor Sorenson Arts Learning Program artsFUSION offers arts professional development opportunities for elementary teachers and administrators in Millard, Sevier, Wayne, Beaver, Iron, Piute and Garfield Counties. For more information, go to the artsFUSION website.